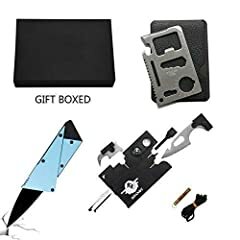 $1 Credit Card Knife // Does it work? 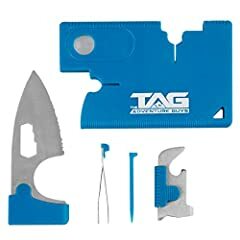 Review of the $1 credit card knife from ebay. If you want to see more videos like this then smack those like and subscribe buttons! The little saw blade is actually a serration just thought I’d point it out. That is not meant for cutting fruit or letters. It is meant for self defense. 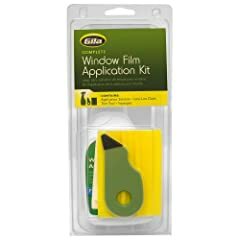 it’s good for cutting string or letters, it’s not really that good for self defense as it takes some fiddling to unfold and would probably break if you tried to attack someone with it. nice little novelty though, and could be quite useful depending on what situation you’re in. That’s not a saw blade you tard. It for grip for your thumb. I received mine for free and it was really dull. The steel was really easy to sharpen but the steel is soft. Making it easy to strop with newspaper. 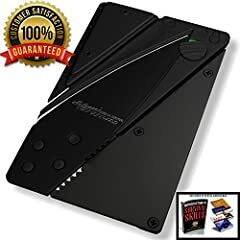 Knife Review : CardSharp 4 (Credit Card Knife) BIG Upgrades & BIG Price Change!